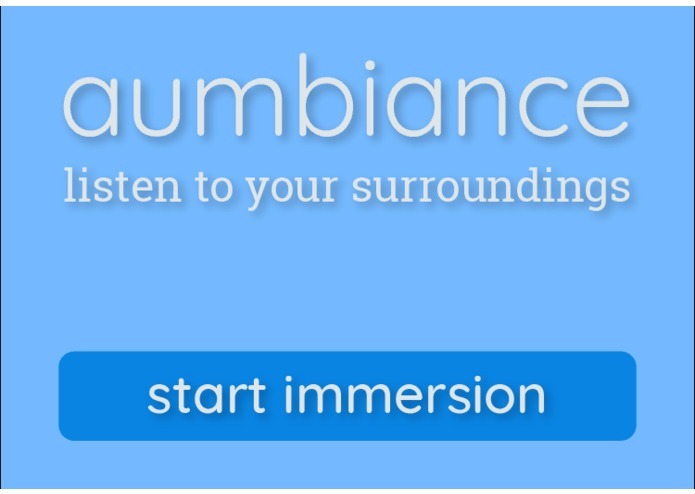 A web-app that plays ambient instrumental music dependent on your environment and weather. Video game background music and a need to have hands off ambient entertainment. Will play ambient instrumental music depending on your location and weather. Meant to be a easy simple to use app to set the mood of your real life environment so you can enjoy it better. React & Dark Sky API. Spotify Integration Backend almost complete.